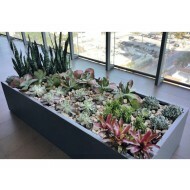 NewPro Containers presents a wholesale line of indoor planters for both residential and commercial landscapes. 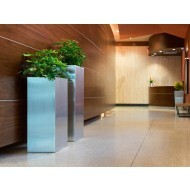 These modern and contemporary planters are available in an assortment of shapes, colors, and finishes. 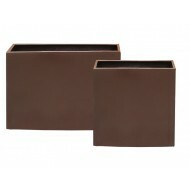 Choose from a variety of sizes from small flower pots to large oversized planters. 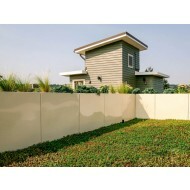 Register or login to view wholesale pricing for interior plantscapers, interiorscapers and professional landscapers. While a classic round pot will always be beautiful, planter options are forever growing. 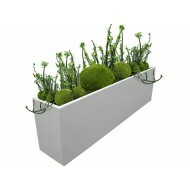 Go out on a limb and incorporate square, rectangle, and oval plant containers into your designs. 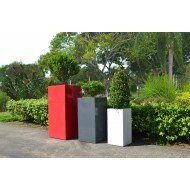 Everyone knows that planters can be found in a variety of materials, such as fiberglass, ceramic, metal, and stone. But did you know that there are plastic pots manufactured to mimic the appearance of these other materials? Their lightweight design and durability make these convincing replicas more appealling than the real thing. 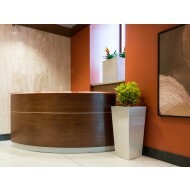 Is your client looking to add a cozy feel to their office? 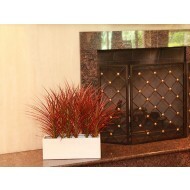 Perhaps a resin wicker planter is the perfect type of decor for the job. 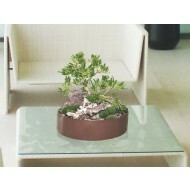 It offers a simple elegance that is sure to add comfort to any indoor atmosphere. Choose a planter with a built in sub-irrigation system, or create a do it yourself version, to lengthen the time between account visits. Get creative: Use a plant container to create a beautiful water feature, give customers a place to put their umbrellas on a rainy day, or as a decorative trash receptacle.